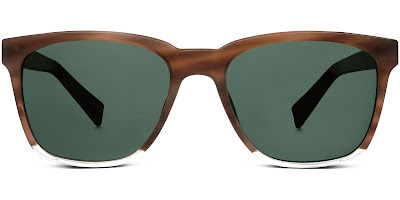 Allow me to introduce the first 2016 sunwear collection from Warby Parker. Sun Collective brings together some of my favorite frames with new custom colorways, crystal details and re-inspired lens shapes. All of these frames are as playful and modern as they are traditional and classic! If you are not familiar with Warby Parker, I highly recommend you take advantage of their at-home try-on program. Yes! You heard me correctly. Create an account, pick five of your favorites, and try them on in the comfort of your bedroom, living room or library. Once you choose your favorite styles (most, but not all, are available for at-home try-on), you can send back the kit (all FREE of charge!) 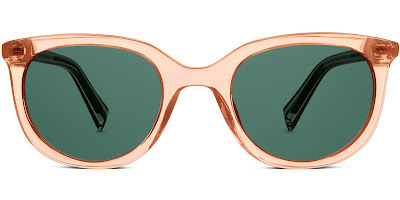 and order your very own pair of sunnies. 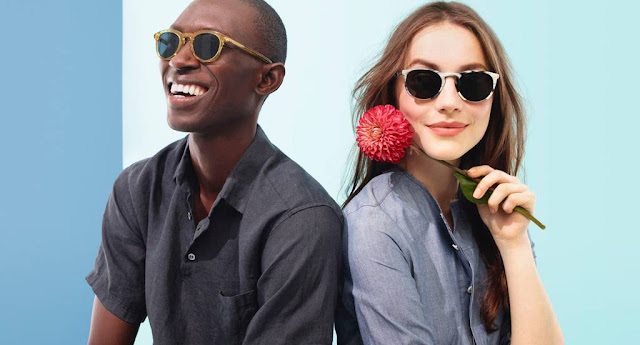 Another reason I love Warby Parker is because this company is committed to giving back and always gives a pair of glasses to those in need for each pair sold. That's fantastically fabulous! 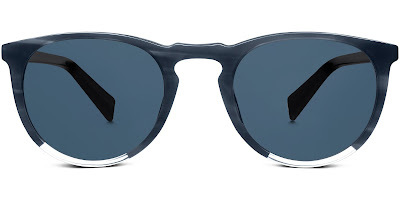 So this year, I encourage you to "follow the sun" and be forever stylish with Warby Parker.